Released 2014, this DVD from Kelly Coffey-Meyer includes TWO complete 30-minute workouts on one disc! Home Gym Intervals maximizes the calorie-burning effect of these two highly effective cardio/sculpting workouts with only your cardio machine and some dumbbells. 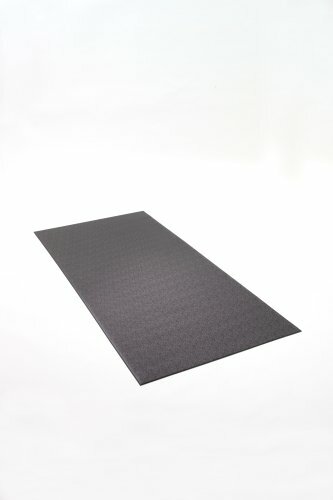 Kelly’s unique design of HGI will have you constantly moving from your Cardio to your dumbbells to keep you engaged and on your way to achieving a lean, fit physique in your own home. 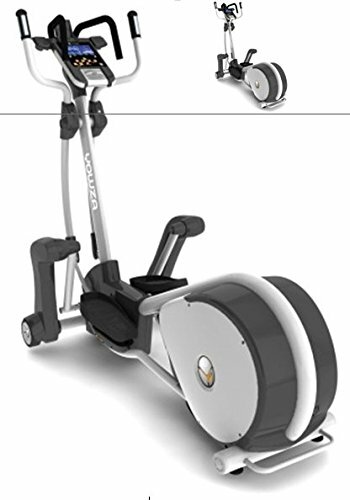 30-Minutes to Fitness “Home Gym Intervals” has TWO COMPLETE 30-minute workouts which minimize the amount of equipment you need to set up and the length of time you need to spend doing it. HGI maximizes the calorie-burning effect of these two highly effective cardio/sculpting workouts with only your cardio machine and some dumbbells. No more long, boring, joint-stressing cardio workouts that bring little results. No more dragging out endless props that take up precious time and space. 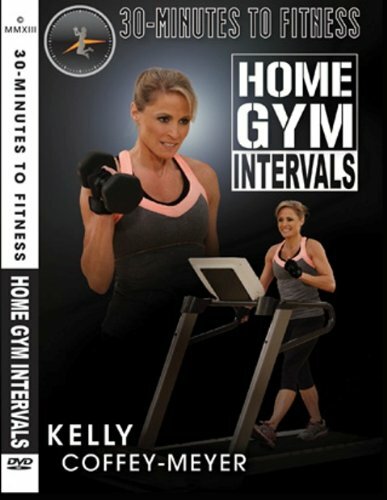 Kelly’s unique design of HGI will have you constantly moving from your Cardio to your dumbbells to keep you engaged and on your way to achieving a lean, fit physique in your own home. 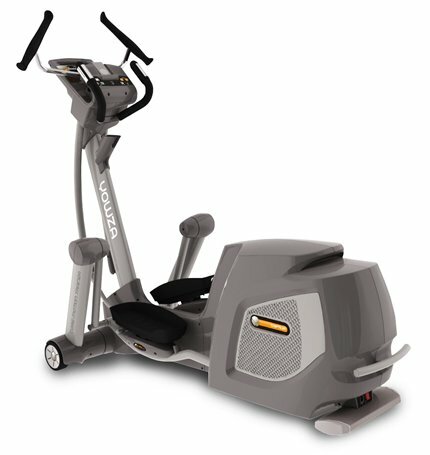 It’s time to take your drying clothes off of your cardio machine and jump on for a great workout!